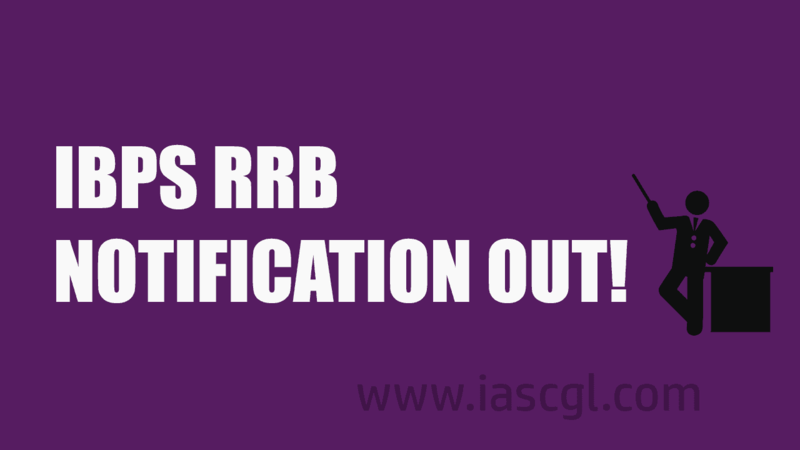 The much-awaited IBPS RRB-VII 2018 Notification has been released for Aspirants who want to apply for the posts of officers scale Iand office assistants (multipurpose). You can apply for the Post of Office Assistant (Multipurpose) and can also apply for the Post of Officer. However, you can apply for only one post in officer’s cadre i.e. for Officer Scale-I or Scale-II or Scale-III. Degree in any discipline or equivalent, Preference to some streams. Degree in any discipline or equivalent with min. 50%., Preference to some streams. Office Assistants – Above 18 years, Below 28 years. Scale I Officer – Above 18 years, Below 30 years. Scale II Officer – Above 21 years, Below 32 years. Age Relaxation: SC/ST: 5Yrs,OBC:3Yrs for more visit notification pdf given below.